The Faculty of Medicine was established in 1945. 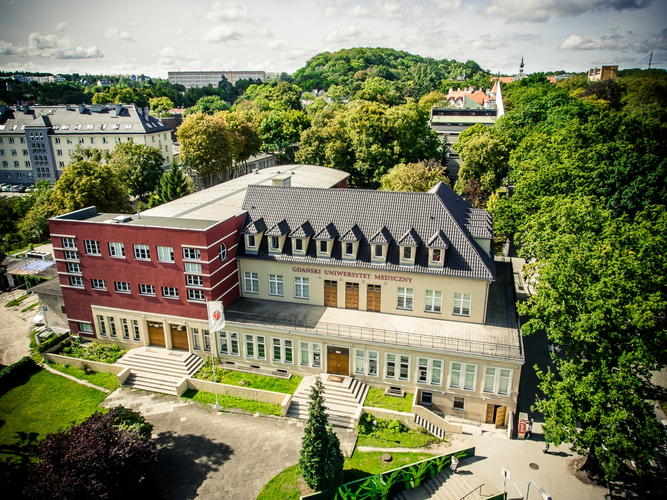 Its goals are inextricably linked with the centuries-old tradition of medical and natural science practices in Gdańsk, particularly in Gimnazjum Gdańskie (Gymnasium Gedanense) founded in 1558, and later given a more academic name (Gymnasium Academicum sive Illustre, Atheneum Gedanense). Eminent doctors ran the department of medicine and anatomy, created in Gimnazjum Gdańskie. The most recognized lecturer was Joachim Oelhafius, a native of Gdańsk, mostly renowned for being the first in Northern Europe to perform a public autopsy. Equally outstanding was the anatomist Jan Kulmus, whose large anatomical atlas “Tabulae anatomicae” was published in Gdańsk in 1932. The work was released in numerous editions and was translated into several languages. The Faculty of Medicine educates its students in three majors – medical (homogenous 6-year MSc studies) and medical stomatological (homogenous 5-year MSc studies), as well as dental techniques (3-year 1st degree BSc studies). The Faculty’s high level of education was confirmed by the Accreditation Committee for Medical Universities working at the Conference of Presidents of Medical Universities, and by The State Accreditation Committee, which granted the Faculty a 5-year-long accreditation for both MSc majors. Moreover, classes in the medical major are also conducted in English (since 2002). Hands-on clinical teaching takes place simultaneously with providing healthcare at the University Clinical Centre and at selected teaching hospitals in Gdańsk. The Laboratory Medicine Centre was opened in 2010. 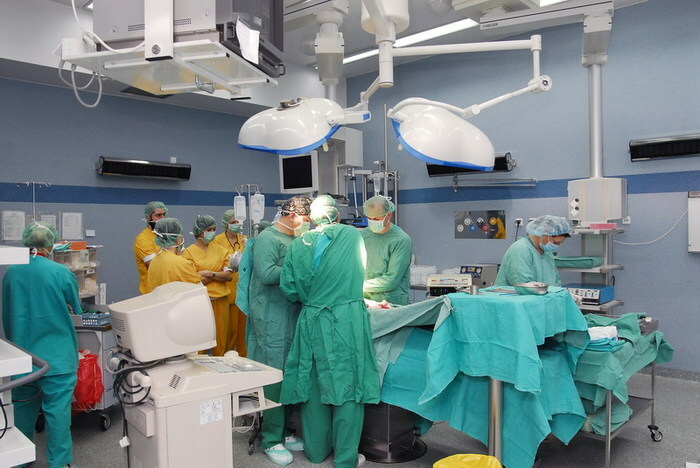 In March 2012, a new clinical hospital was opened, Invasive Medicine Centre, which houses mostly surgical clinics. Besides teaching, the Departments and Clinics of the Faculty provide highly specialized diagnostics and treatment. Students of the MUG Faculty of Medicine frequently earned the Red Rose Award, either in individually or as part of student scientific circles. 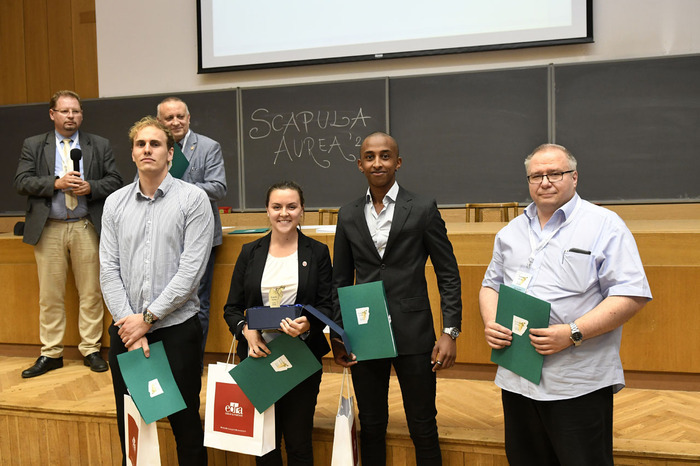 They also won nationwide competitions, such as Scapula Aurea, Superhelisa or Great Synapse (Polish: Wielka Synapsa), as well as gained individual successes. The MUG’s students take actively part in the life of the University, as well as the local community. They organize conferences, participate in many national and foreign symposia, organize events focused on prevention, such as White Saturdays, Wampiriada, Marrow Hero, Touch the breasts campaign, Tram called desire, and others. They also organize such charity events as concerts and collections of toys for children from the University Clinical Centre (UCC), they turn into elves before Christmas and visit hospitalized children, as well as collect medical supplies for those in need in Africa. In their free time they have fun during the Hospital Bed Race in Gdańsk Old Town or White Fartuch Party. 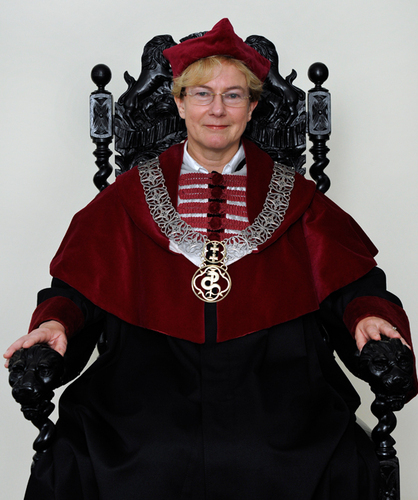 Acting Head: Anna Gumowska-Włodarczyk, M.A.